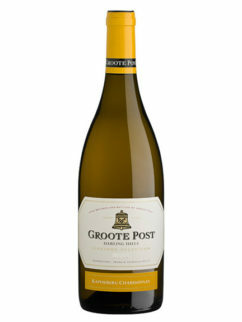 The Groote Post unwooded Chardonnay grows on the highest hill on the property and thus the coolest spot. 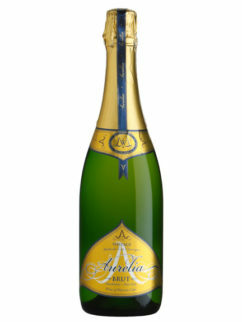 You can be sure this is a gem of a wine, with a full and concentrated structure and an abundance of tropical, citrus and guava flavours on the nose and palate. 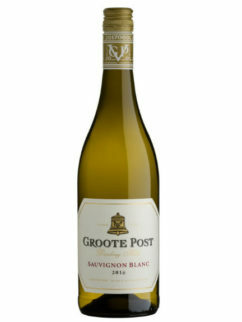 If you do not know this wine already, and if it does not change the way you think about Chardonnay, we will give you your money back. 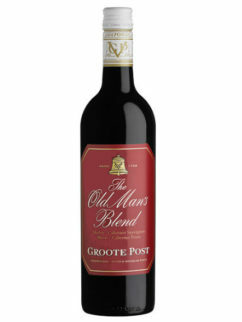 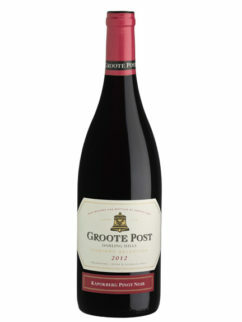 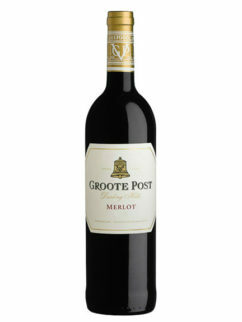 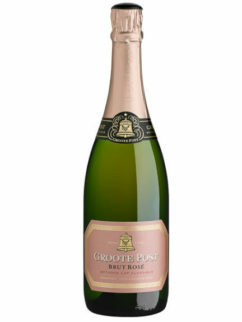 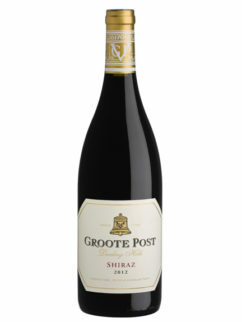 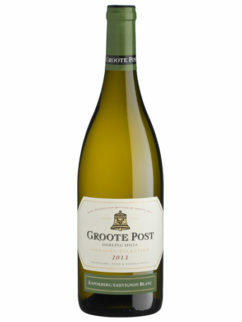 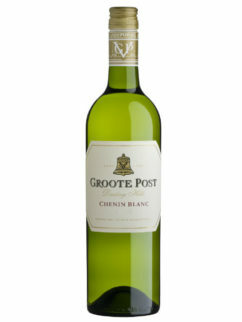 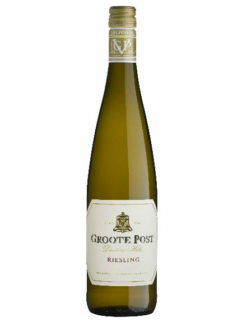 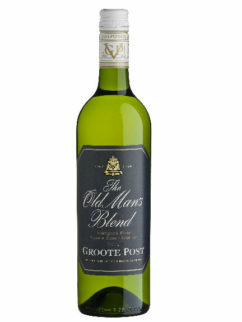 Tags: Chardonnay, Darling, Groote Post.